Quality Bathrooms & Kitchens are specialists in kitchen fitting in Cardiff, Caerphilly and throughout South Wales. Our professional, experienced craftsmen can design, supply and fit kitchens of all sizes and styles, from traditional to a contemporary kitchen at very competitive prices. Quality Bathrooms & Kitchens provide a full range of kitchen services. If you’re looking for a full kitchen design, supply and kitchen installation service, we can design a kitchen to suit your taste and budget, and install it with care and professionalism. 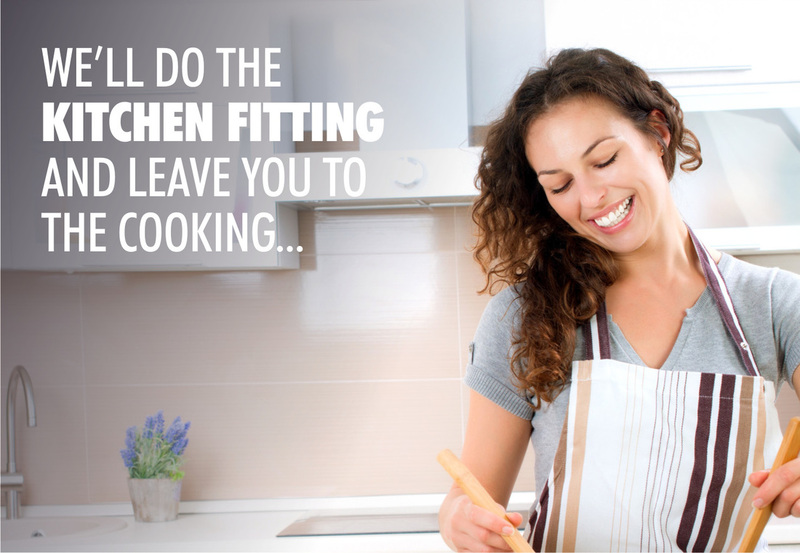 If you have already purchased your new kitchen and are seeking kitchen fitting only, we can expertly fit your kitchen with craftsmanship of the highest standard. We aim to complete fitting from "Start to Finish" within 5-Days*. We provide FREE consultation and written estimates, so there is no commitment required when you contact us. Click the button to contact Quality Bathrooms & Kitchens today!